Black Hills Chemical and Janitorial offers equipment rentals and leasing options on cleaning machines such as carpet extractors and Kaivac cleaning systems. 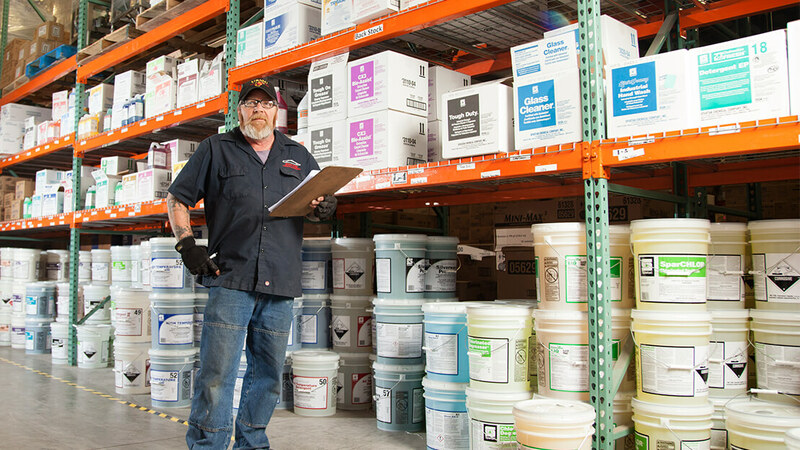 Black Hills Chemical and Janitorial offers a greater variety of supplies than you might imagine. Stop in to ask us how we can help your business, today!. 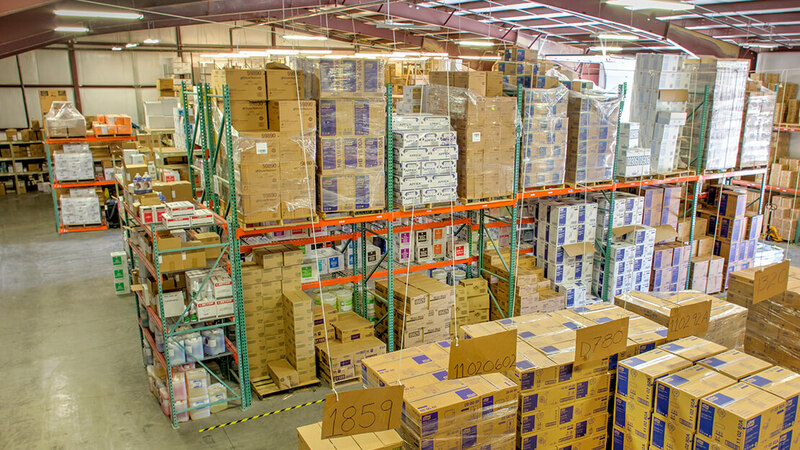 Our 14,000 square foot warehouse allows us to keep our inventory stocked with a large variety of products to suit your home and business needs. Browse our janitorial supplies for cleaning equipment, hospitality products, bulk toilet paper and much more. Keep your restroom stocked with brand name soaps and sanitizers from our selection of skin care products. We also offer a wide assortment of food service supplies, including sturdy disposable plates and cutlery, to-go containers and napkins. Perfect for spring cleaning projects, our rental and leasing options allow you to easily acquire the equipment you need to get the job done without spending a fortune on a machine you’ll rarely use. Learn more about renting or leasing quality cleaning equipment from Black Hills Chemical and Janitorial today! 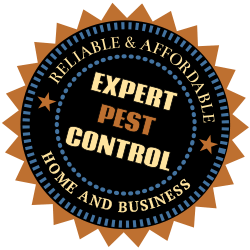 Our certified and licensed pest control specialists will keep your home or business free of mice, bedbugs, ants, spiders and other annoyances. Call us today to set up an appointment for one of our professionals to come out and eliminate pests so your facility stays clean and sanitary. The knowledgeable staff of Black Hills Chemical and Janitorial is always on hand to ensure you receive exactly what you need to get the job done right. We offer online ordering of all of our products, as well as accept walk-in customers at our location next to Menards in Rapid City, SD. No matter what method of purchasing is best for you, enjoy the convenience of no order minimums and knowing that our friendly professionals are there to help you every step of the way. Contact us today to find out more about how we can assist you with your cleaning product needs. Open Monday through Friday - 7:30 a.m. – 5:00 p.m.
As western South Dakota’s comprehensive source for cleaning solutions for over 70 years, Black Hills Chemical and Janitorial has built a reputation for providing quality products, competitive prices and top-notch customer service to commercial and residential customers throughout the region. Over the years, Black Hills Chemical and Janitorial has grown to serve customers within a 350 mile radius, all while maintaining the locally-owned hometown hospitality that has made them the region’s leading supplier of commercial cleaning supplies and equipment.